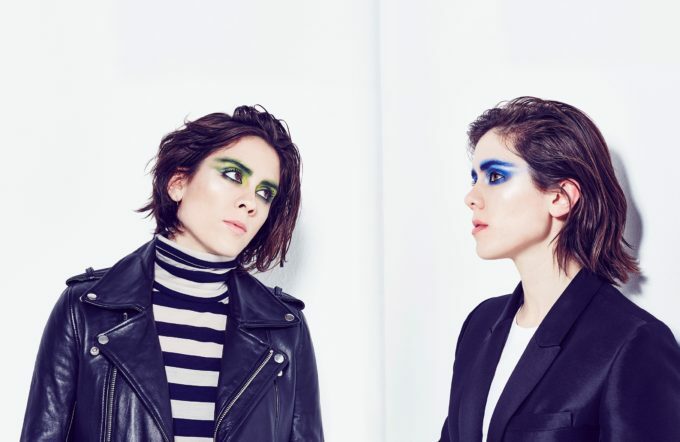 Canadian pop supertwins Tegan & Sara have confirmed that both Brisbane and Adelaide are on their radar for their 2017 tour. After bypassing both cities on their recent Australian visits, the girls will make amends this time around, playing The Tivoli in Brisbane on March 06 and The Gov in Adelaide on March 07; the two dates in addition to the previously announced Zoo Twilights shows in both Sydney and Melbourne. It will be the first chance to audiences in both Brisbane and Adelaide to see tracks from their latest album ‘Love You To Death’ performed live. Tickets for the Brisbane and Adelaide shows are on sale from this Thursday at 10am. Previous Post: « auspOp PREMIERE : Sunset City – Can I Go Back?